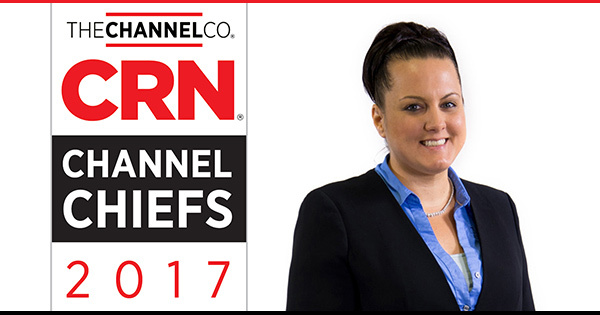 Star2Star Communications, developers of the World's Leading Hybrid Cloud Communications Solution, today announced that Star2Star's President and Chief Revenue Officer, Michelle Accardi, has been named to the prestigious list of the 2017 CRN Channel Chiefs. This is her third consecutive appearance on the prestigious list. The executives on this annual list represent top leaders in the IT channel, and have distinguished themselves by building strong partner programs, developing and executing effective business strategies, and helping to advance the channel as a whole. 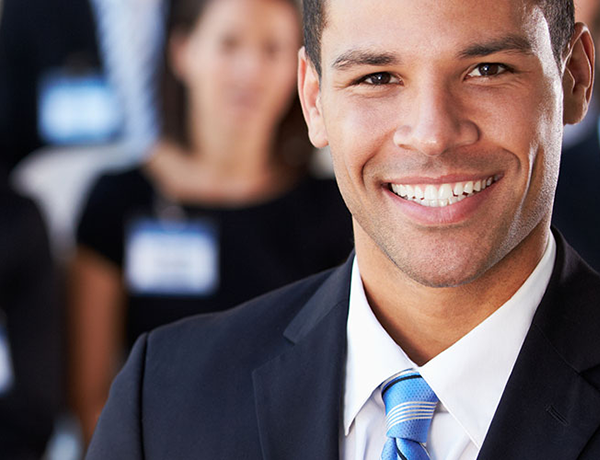 They excel at driving growth and revenue in their organizations. "I am honored to be on this list for the third consecutive time. We just wrapped up a record-breaking year, and we're poised for even bigger things in 2017. We have the products, talent, and resources to ensure another outstanding year ahead," said Mrs. Accardi. Founded in 2006 in Sarasota, Florida, Star2Star Communications delivers the World's Leading Hybrid Cloud Communications Solution. Star2Star's award winning, patented Constellation™ Network overcomes the reliability and quality limitations of other communications technologies. In the past six years, Star2Star was named to the Forbes Most Promising Companies list, the Deloitte Technology Fast 500 five times, and the Inc. 500|5000 six times. The company was also named by IHS as a Top 10 Hosted Business VoIP/UC Provider, as well as in the Gartner Magic Quadrant for Unified Communications as a Service, Worldwide.